Archive for the ‘C# (C-Sharp)’ Category. I needed to determine if a class or one of its instances implements and interface. So I created this test project to see if this works. Turns out it is really easy to do. Here is a test project that I used to learn. Just create a new console project and stick this code in the Program.cs and check it out. // This is actually what I needed. Glad it worked! Connecting to the remote registry of another workstation or server can be done as long as authentication has been done first. 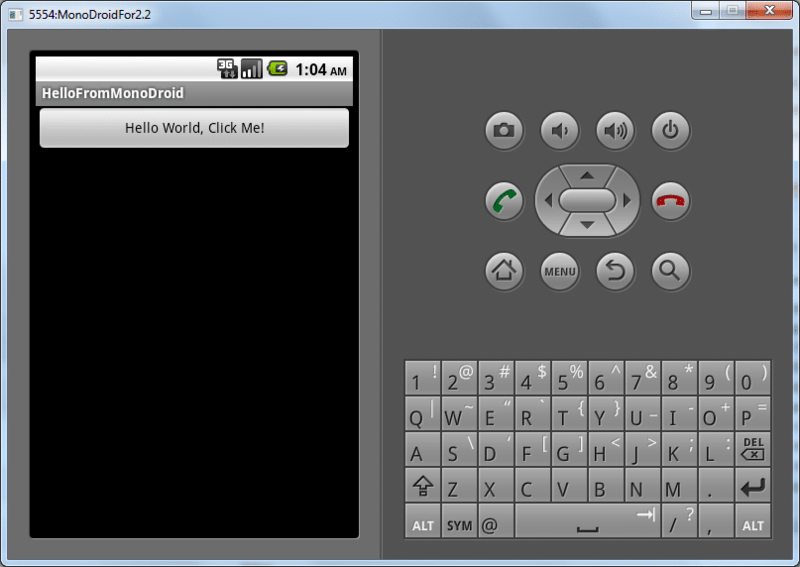 Here is an example for connecting to remote registry. Add a new class called NetworkShare. I know I got this from another site sometime last year and added to it, but I didn’t document the source web site. /// This constructor takes a server and a share. /// This constructor takes a server and a share and a local drive letter. /// This constructor takes a server, share, username, and password. /// This constructor takes a server, share, drive letter, username, and password. /// Establishes a connection to the share. /// Disconnects from the share. // so make it null. Note: This class actually is to map a drive, but authenticating to a share and authenticating to connect to remote registry are done the same way. Now here is a Program.cs that shows how to use the NetworkShare class to connect to a device and access the remote registry. You now are reading from remote registry. We created a RichTextFile control that inherits RichTextBox and configured it to support binding. Now we are going to use this same object in a WPF Navigation Application. A WPF Navigation Application is going to react differently. Links are going work by default, so the Hyperlink.Click event doesn’t have to be used. However, there is a problem, the links open in the actual application’s window and not in a browser. Lets fix this. 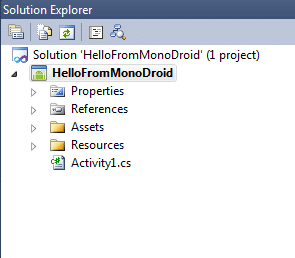 Create a new WPF Application in Visual Studio. Add a Frame element and set the source to RTF.xaml, which we will create next. There is no code behind for this, yet. Create a new WPF Page called RTF.xaml. Add the above RichTextFile object to the project. Add an xmlns reference to our new object. Then add our new object. Notice in our new object that we set IsReadOnly=”True” but we also set IsDocumentEnabled=”True”. This allows for clicking a link even though the document is read only. Now the first use case is complete, the rich text file is loading into the RichTextFile control and is visible in the application. However, the second use case is incomplete, but not because the links aren’t loading, but because they are not loading in a browser. Instead they are loading inside the Frame element. Getting the links to open in a browser is not straight forward and it took me quite some time to find an easy solution. Somehow, the link must be open in a browser and then the Navigation event must be canceled. 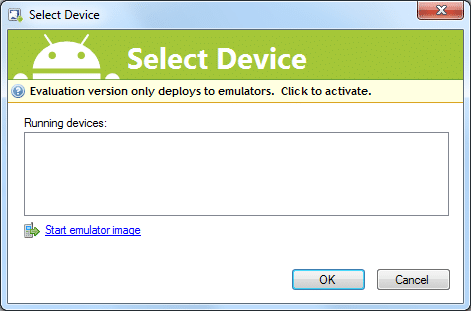 The easiest way to do this is to implement the Nagivating function on the Frame element in our MainWindow. Now implement the code behind for the Frame_Navigating method. The links should now be opening in your browser and not in your application. Here is the sample project that demonstrates this. Sometimes you have a rich text document that exists as an actual file and you simply want to load the file and display it. I like to use MVVM, so my goal is to use binding to pass in the file name. Unfortunately the RichTextBox class is not designed to bind to a file name. However, extending this control to have this functionality is quite easy. Here is my new class. I have extended RichTextBox with four additional items in a new derived class called RichTextFile. Added a String Property called File. You can use this new object to load a .rtf file quite easily. I am going to show you how I succeeding in my two use cases using both a regular WPF Application and a WPF Navigation Application. Now the first use case is complete, the rich text file is loading into the RichTextFile control and is visible in the application. However, the second use case is incomplete as clicking the link does nothing. The links can easily made to open in a browser by implementing the Hyperlink.Click event on the RichTextFile. Here is how this is done. Then define the event function in the code behind. The links should now be opening in your browser. Because String is a sealed class you cannot inherit from it and add to it. However, C# has a wonderful feature called extension methods. Here is a list of extension methods I have used for the String class. If you know of any more cool extension methods, please comment. /// entered as a string. /// Checks if the string has a space. /// This adds a function to a string object that RC4 Encrypts a password. /// This adds a function to a byte object that decrypts an RC4 password. /// and returns the password as a string.